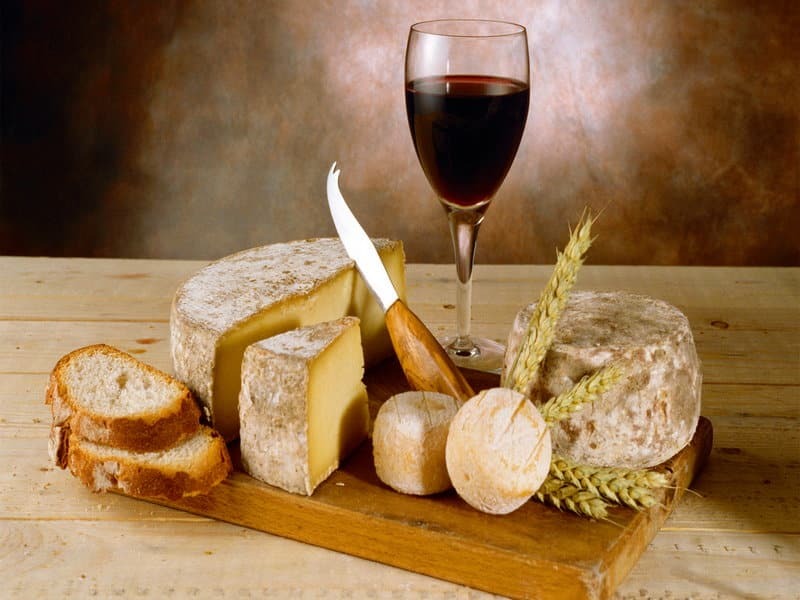 Looking for something special for you spouse? 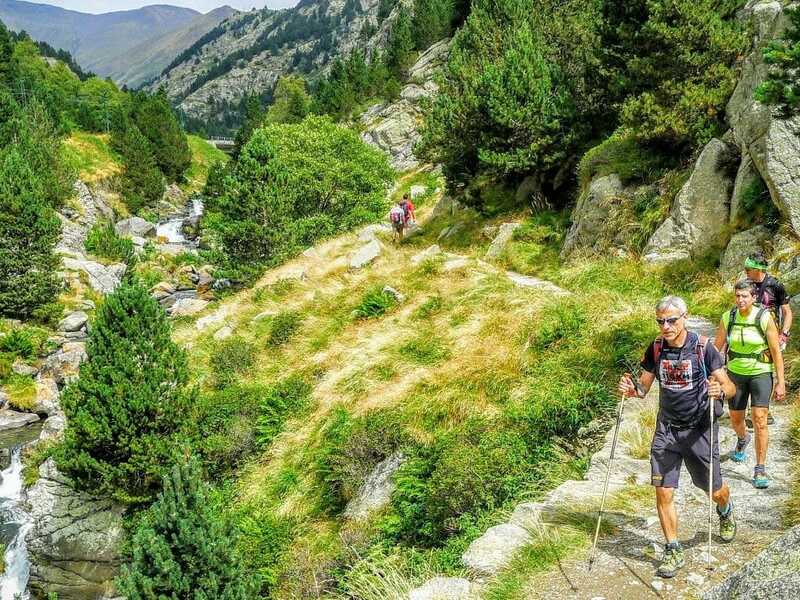 We’ve accumulated our knowledge and experience with Pyrenees tour planning into one attractive pack, well suited for couples, which includes some of the Pyrenees’ most gorgeous locations. 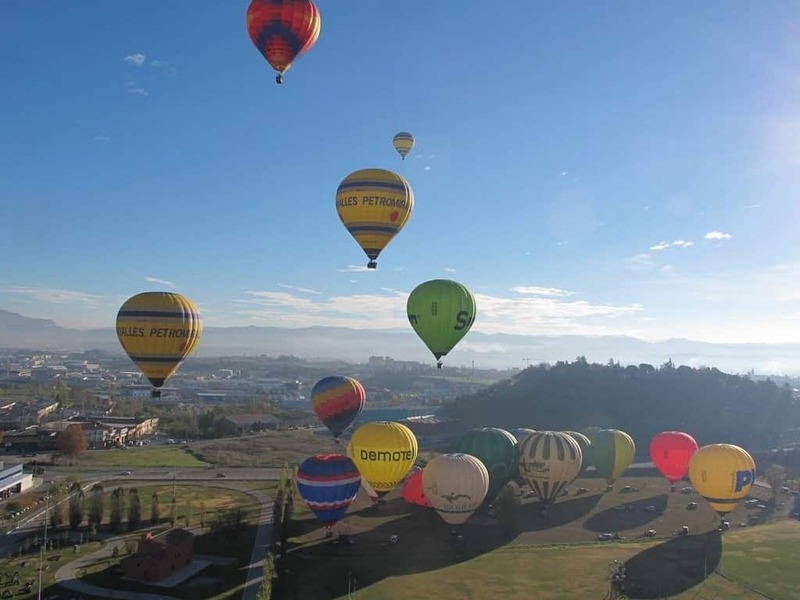 Rafting, hot-air balloon flight, Aiguastortes National Park, medieval towns and markets, hiking excursions and wild nature, breath-taking views, boutique hotels and restaurants, and various other places which only few get to visit. Kokopeli´s self-guided tour-planning service allows our clients to take advantage of our agency´s vast knowledge of the area, acquired through years of experience, while at the same time, enjoying the tour at your own pace, without a personal guide. 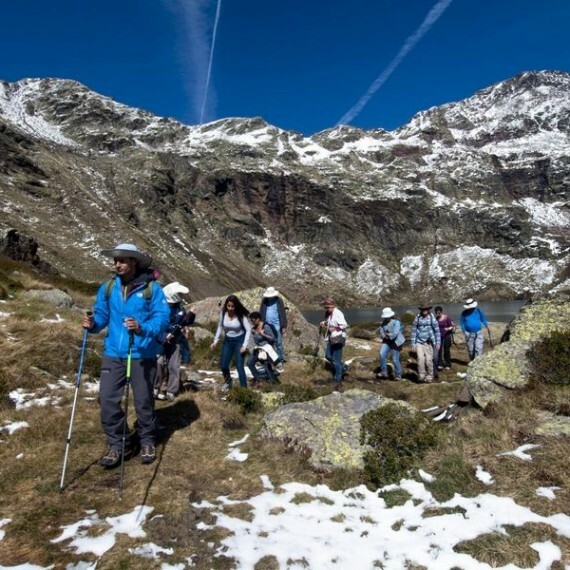 Our planned self-guided tour will allow you to reach some of the Pyrenees´most amazing places, at an easy and enjoyable pace spending the all-important quality time with your significant other. 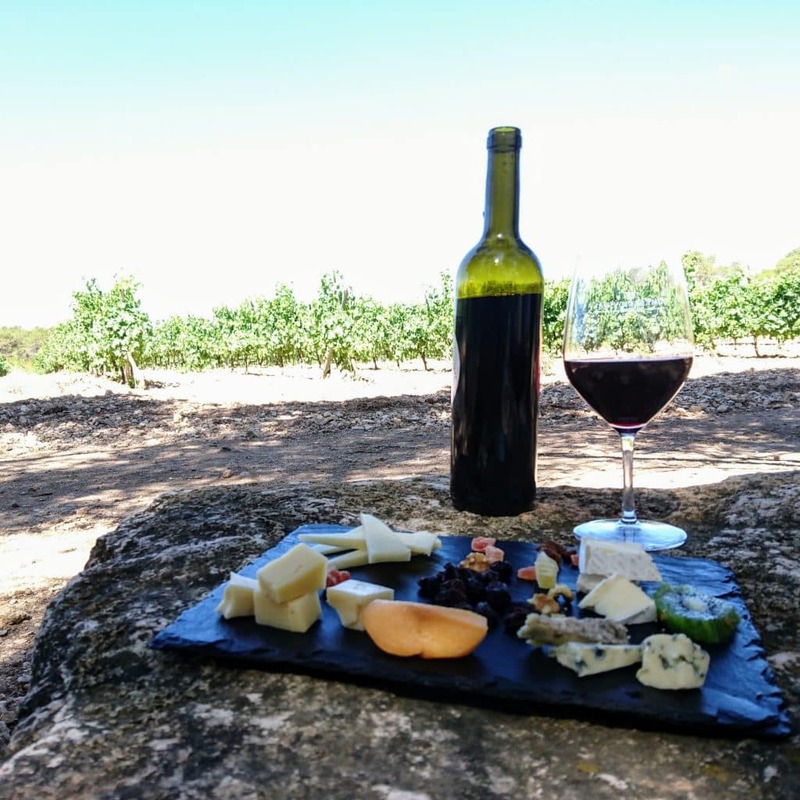 This tour was designed and constructed with our experience and understanding of self-guided tour planning. The route allows couples to rest easy (at a lovely mountainside hotel or a special countryside guest house) on the one hand, while travelling in your own pace on the other. 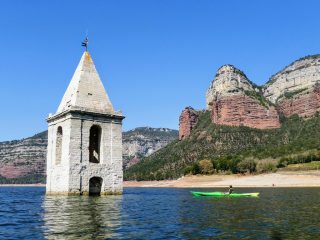 We will guide you through places that don´t even appear in the guidebooks, and introduce you magical sites and romantic countryside scenery. 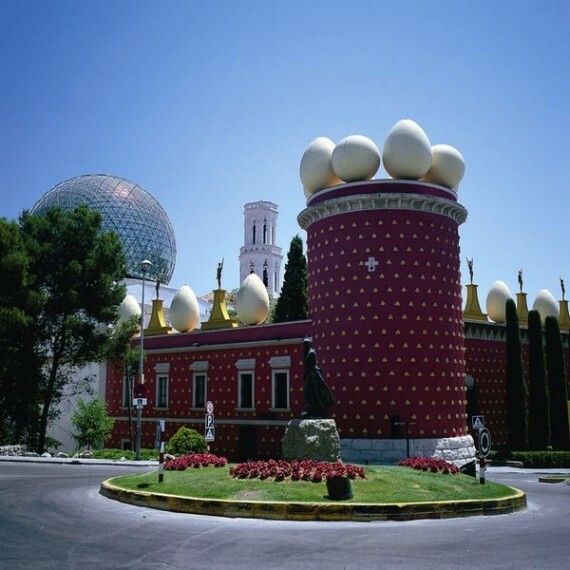 We´ve planned a tour ensuring maximum enjoyment to ensure quality time with your special someone. We will be there throught the trip to answer any question or doubt, give advice and directions. In cases of emergency we will be available at any time. 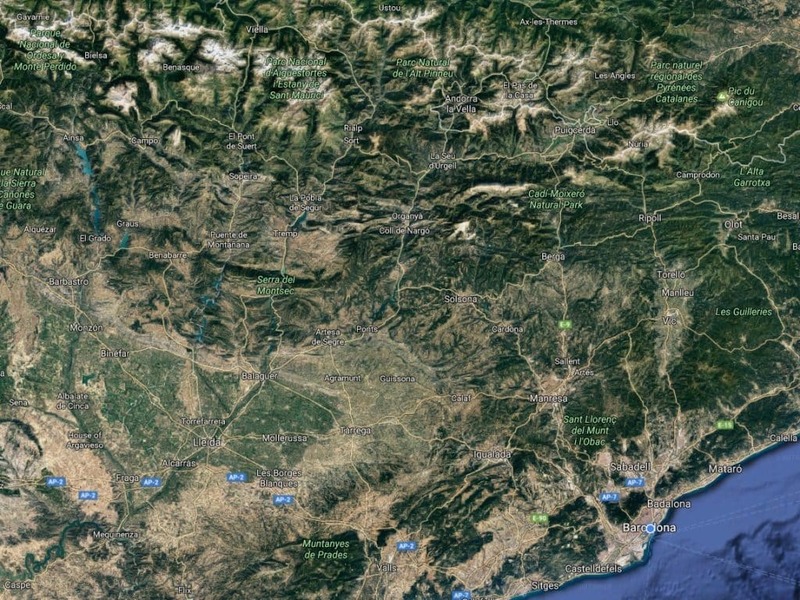 Your trip will begin heading out of Barcelona towards the region of Collsacabra. 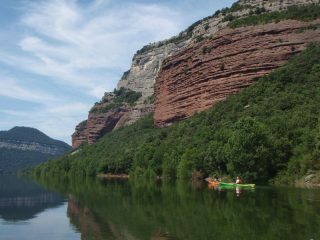 This region is the very heart of Catalunya and is characterized by steep cliffs, forests, isolated farms and ancient villages. 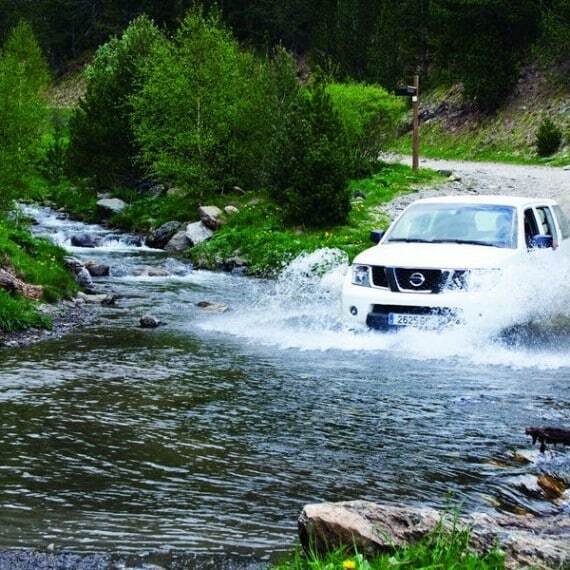 You will kick your day driving offroad Segweys. 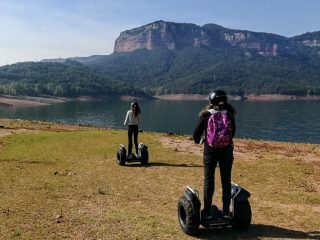 This unique instrument will allow you to ride through dirt roads, muddy terrains, and even snow – all in a light an enjoyable manner, completely immeresed in nature. 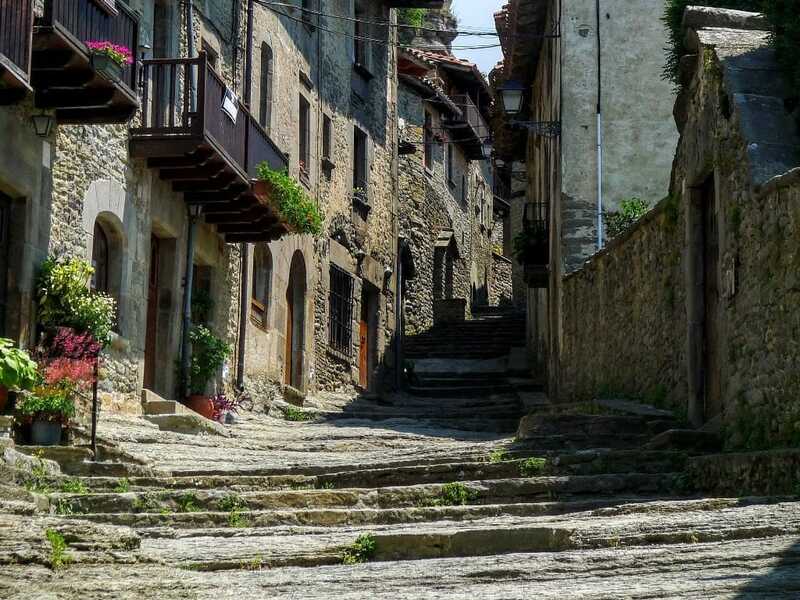 You will then visit the medieval village of Rupit, where you will feel like having stepped in a time machine. 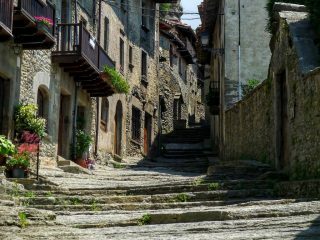 You can stroll around the winding paths and alleyways, with its picturesqes facades, and 500 year old houses. 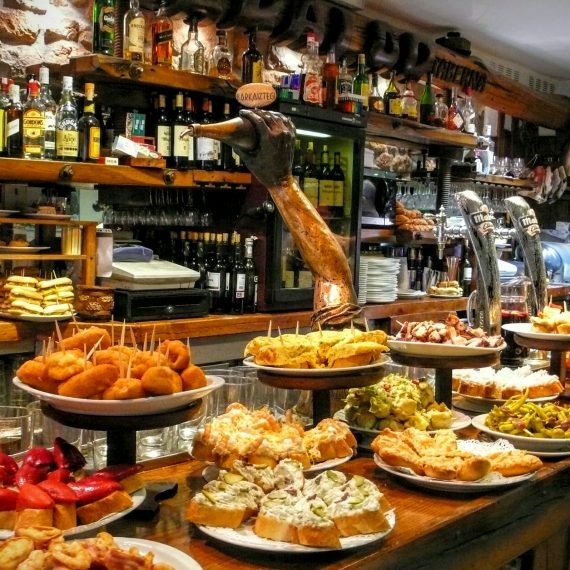 This romantic and magical village is inhabited to this day, however you will not find here the amount of tourists you see in Barcelona. We will reach our hotel towards evening. 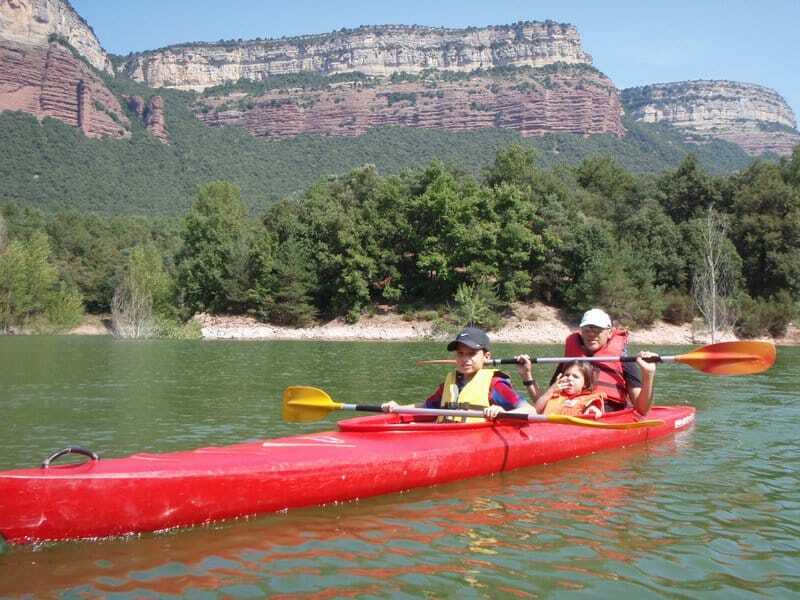 There is an option of adding an activity of lake kayaking in the morning. 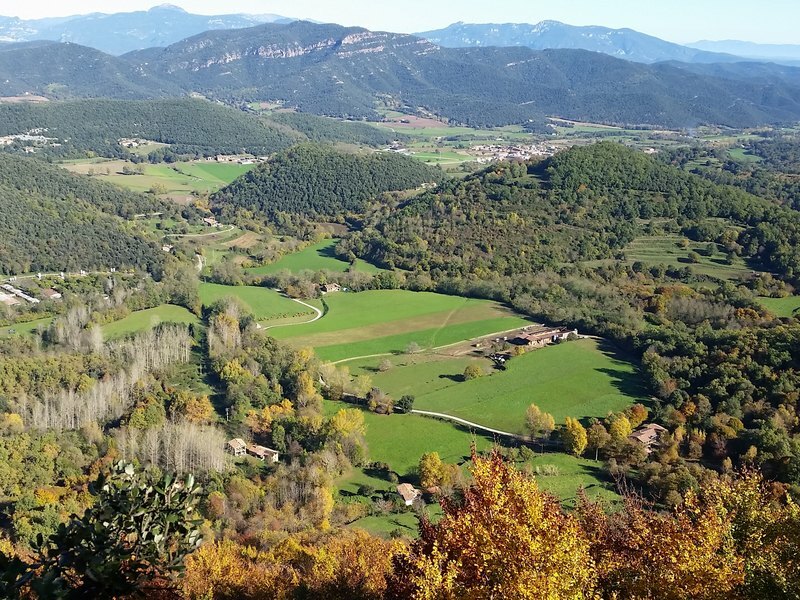 Today you will discover, from high up in the air, one of the most impressive European regions, the Cerdanya and La Garrotxa. La Garrotxa is a natural park in a wide volcanic area, which holds about 40 inactive volcanoes. 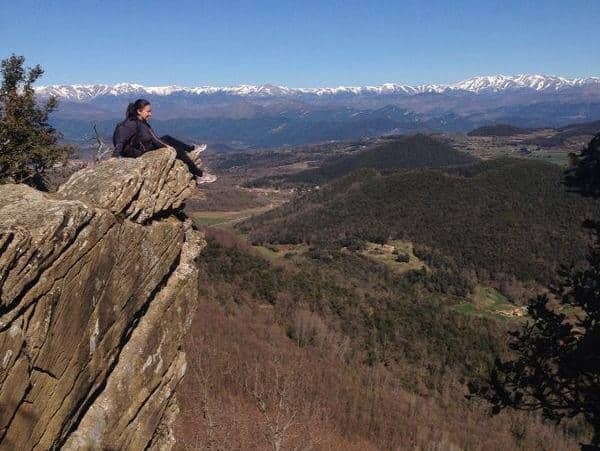 from here you can have a very special view on the Pyrenees. 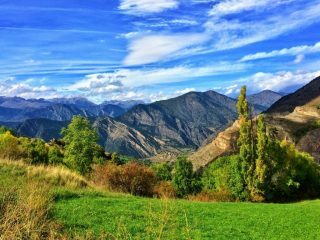 The Cerdanya valley is situated in the Catalan Pyrenees, and also offers an amazing view over it’s surrounding mountains, formed by the Sierra del Cadí, the Sierra del Moixeró and others peaks such as the Tossa de Alp. Believe us, flying here is a uniquley dramatic experience! 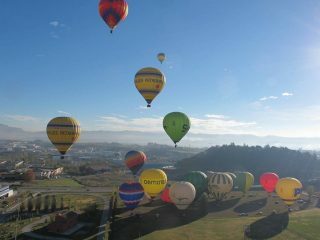 In the morning you will have the opportunity to help during the preparation of the flight: the setting and inflation of the balloon. 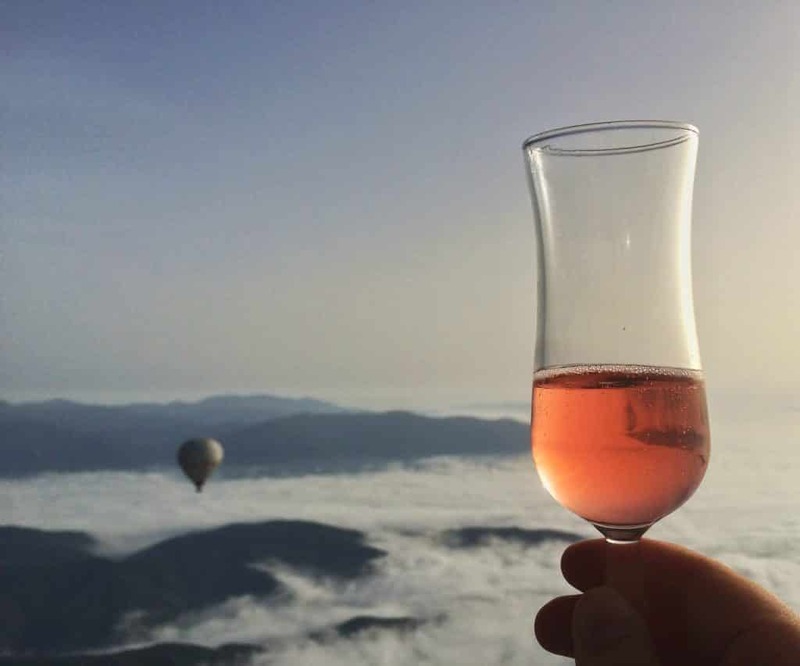 Once the balloon is up, you’ll take off, with the wind as the master, enjoying some lovely Cava Champagne. The chase crew will come to collect you once you touch back on the ground. 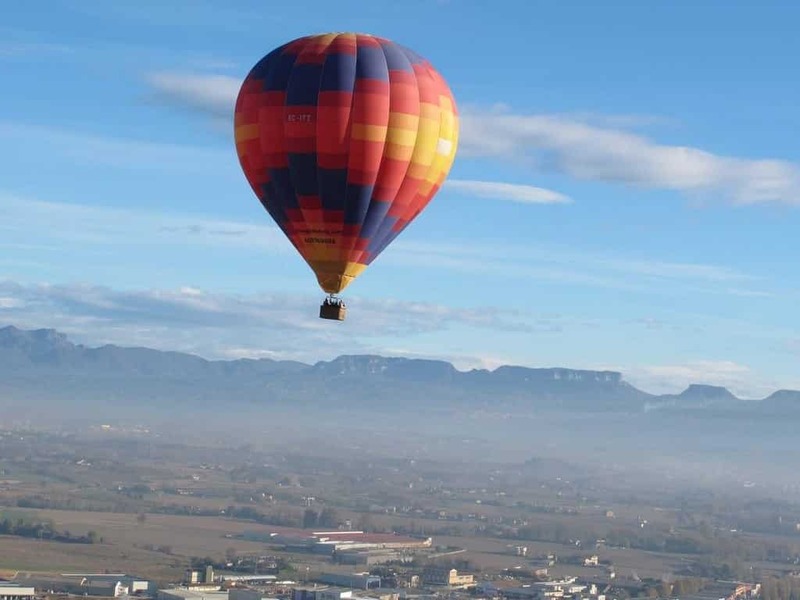 After the balloon is all packed, you will receive a First Flight Certificate signed by the pilot. 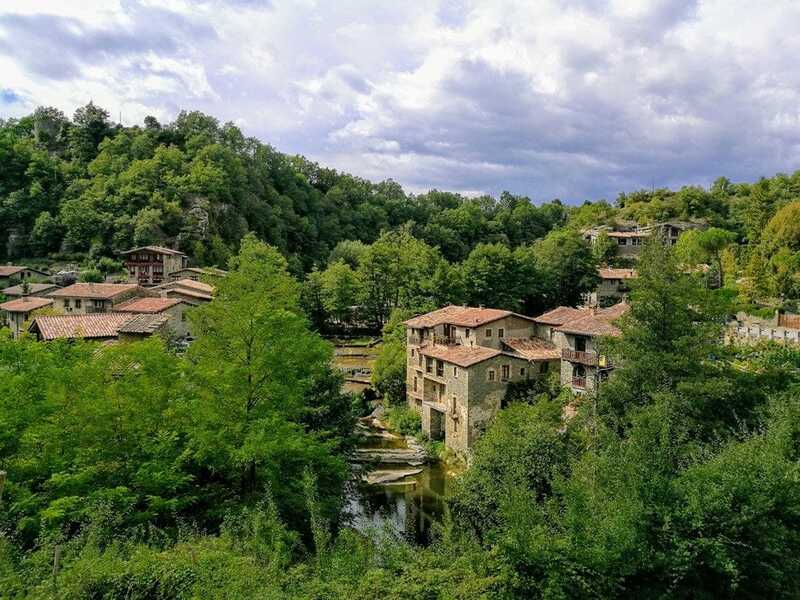 If time permits, you could visit the picturesque village Santa Pau, before heading out towards your hotel for the night, located in the heart of the Pyrenees. 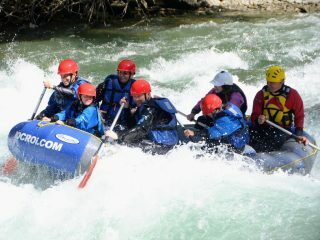 This day will be dedicated to Rafting, and the Aiguastortes National Park. 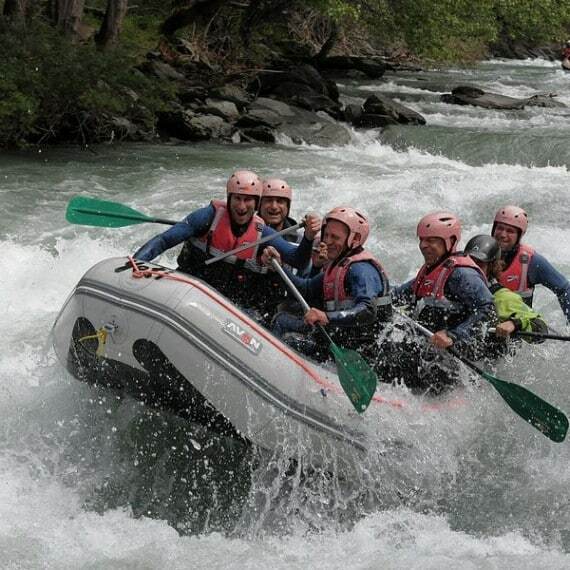 The morning will be kicked off with an exciting white-river rafting – rushing waters, incredible views, and lots of fun. What else could you ask for? 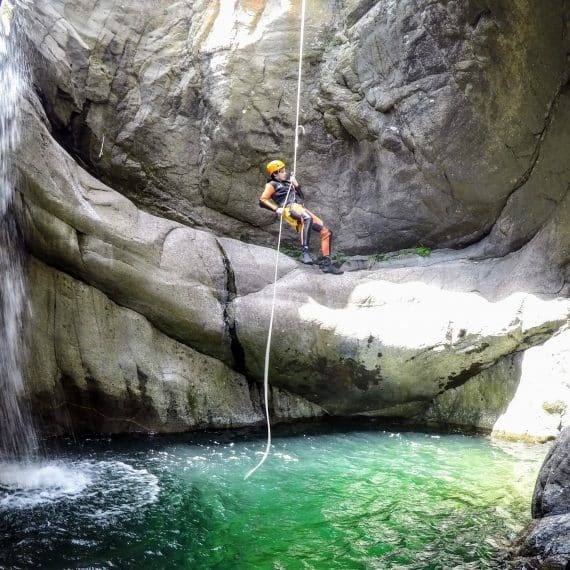 This refreshing activity will be held over the breath-taking Noguera Pallaresa river. The experience is not only the rafting itself, but also everything surrounding it – the wild nature, lush vegetation, and impressive cliffs. 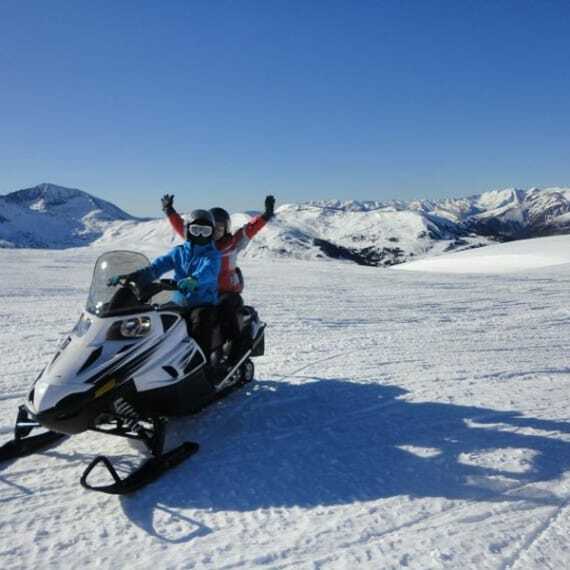 All of the necessary safety equipment will have you feeling safe and warm and the professional crew will make sure you finish the activity enjoyably and safely. 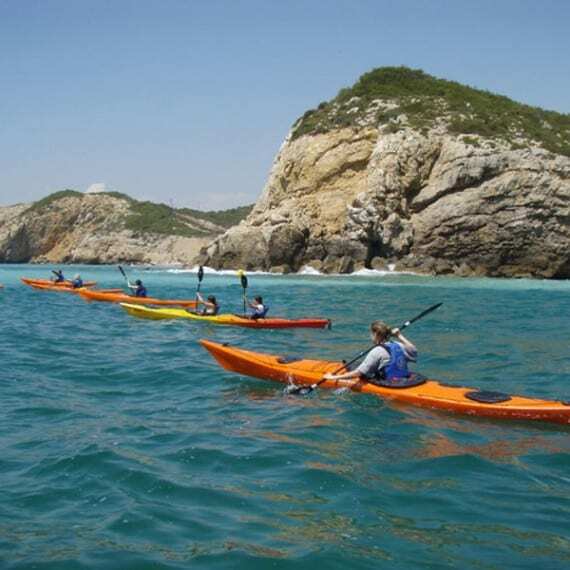 Afterwards, you will head towards the Aiguastortes National Park. 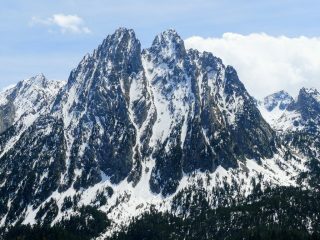 This is the most important park in the Pyrenees and is considered as one of Europe´s most beautiful. 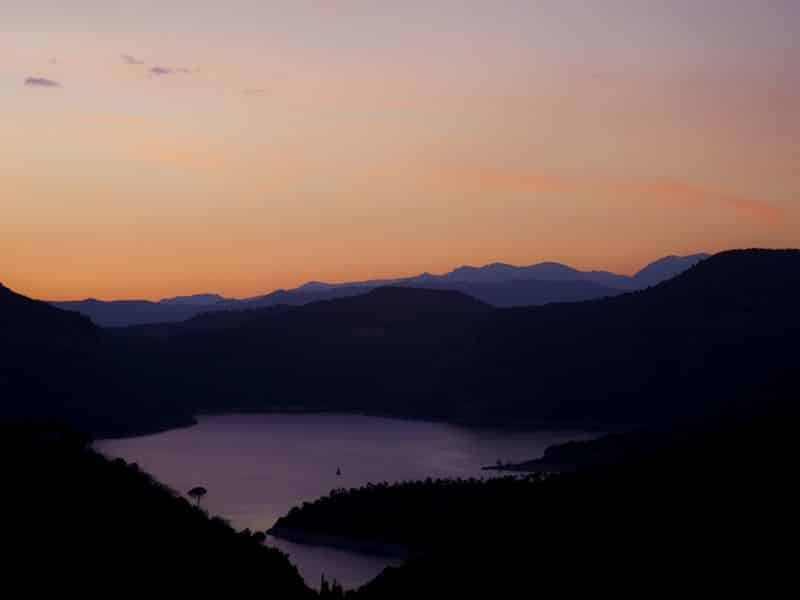 After arriving at the village of Espot, the Park´s jeeps will take you up towards the higher lake regions. You will hike your way back amongst lakes, waterfalls, cliffs, and forests. 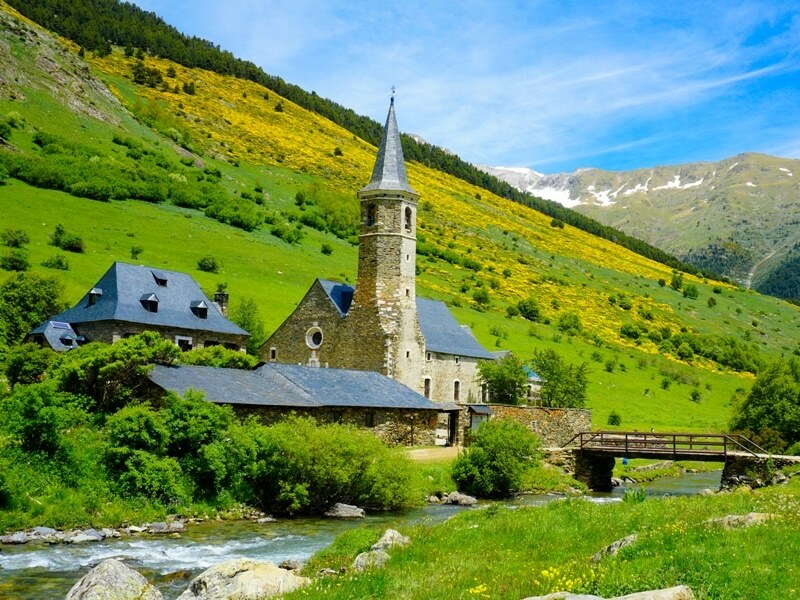 In the evening hours you will arrive in Val d´Aran, one of Catalonia´s most magical. The valley´s relative isolation resulted in the develpment of a unique culture and language, found nowhere else. You will spend the night at a hotel in the valley. 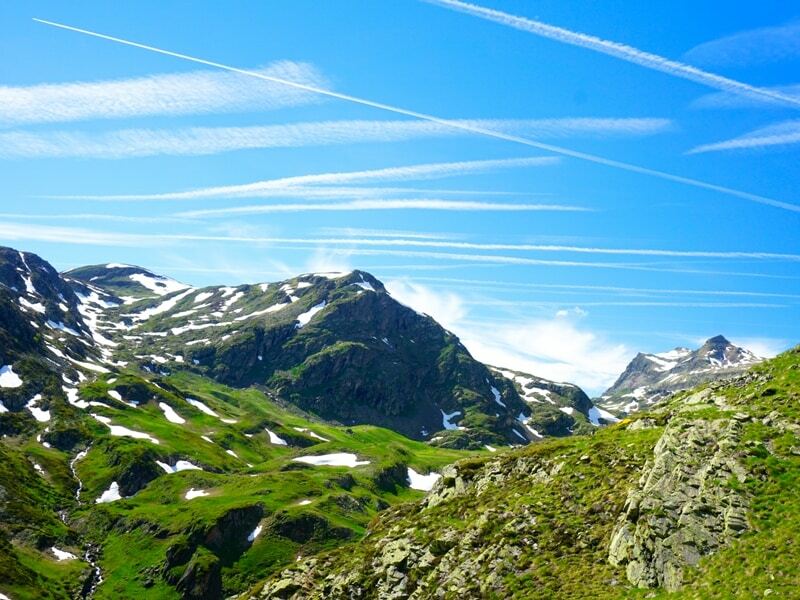 Today you will get to visit on of the Pyrenees´ most amazing natural phenomenons – Cirque de Gavarnie. 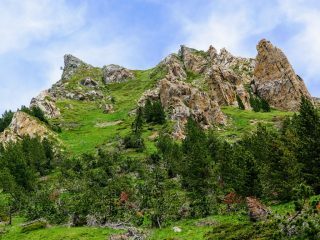 The cirque is a horseshoe-shaped glacial valley which holds Europe´s tallest waterfall – the Grand Cascade, with a height of over 400 meters. After breakfast you will head out of Aran Valley towards France. 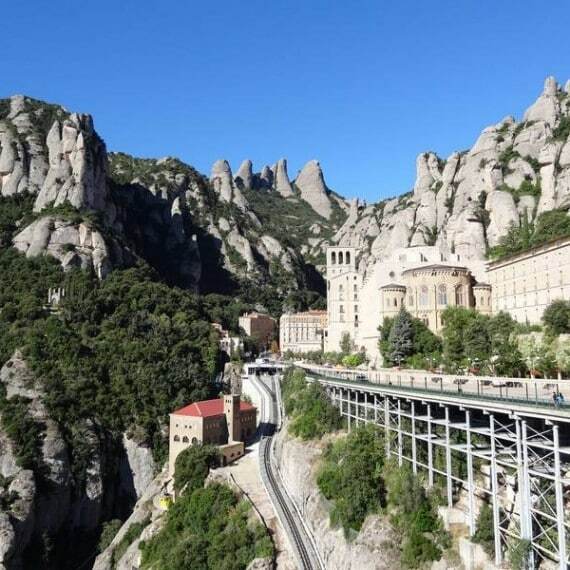 You will drive through mountain passes which host the famous Tour de France, and attracts millions of visitors yearly (pay attention to cyclists on the winding roads). 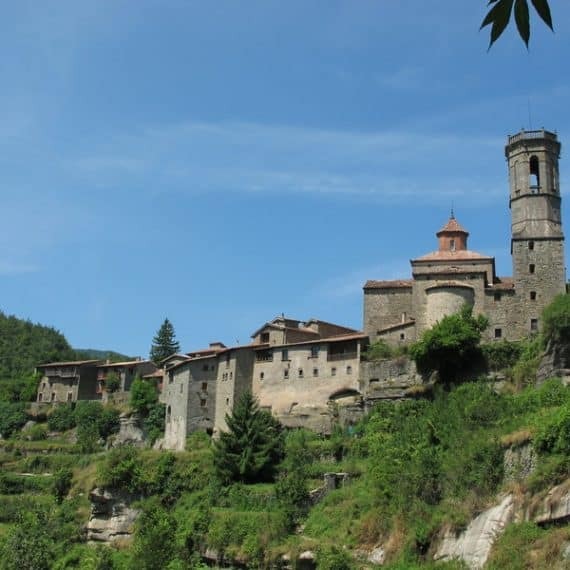 After arriving in Gavarnie you can go on a short hike towards the waterfall. 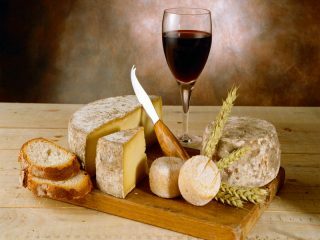 At its base there is a small restaurant where you can freshen up in front of the powerful view of the cirque. You can also hire horses which can take you up to the lookout point. The night will be spent at a hotel nearby. In the morning there´s an option of adding a mountain bike activity in Aran Valley. The day will start with a visit to the caves of Betharram, through which an underground river flows. During a visit to this clandestine world, you will also get to go on a short boat ride over the underground river. 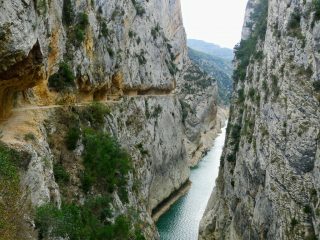 From here you will carry on towards Pont d’ Espagne – Spain’s Bridge. 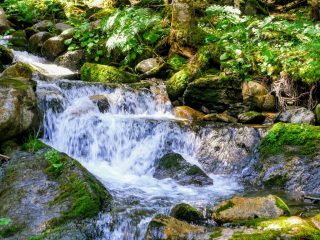 This place is home to immense waterfalls which carve huge gorges through the rock, and where the noise is ear-deafening. 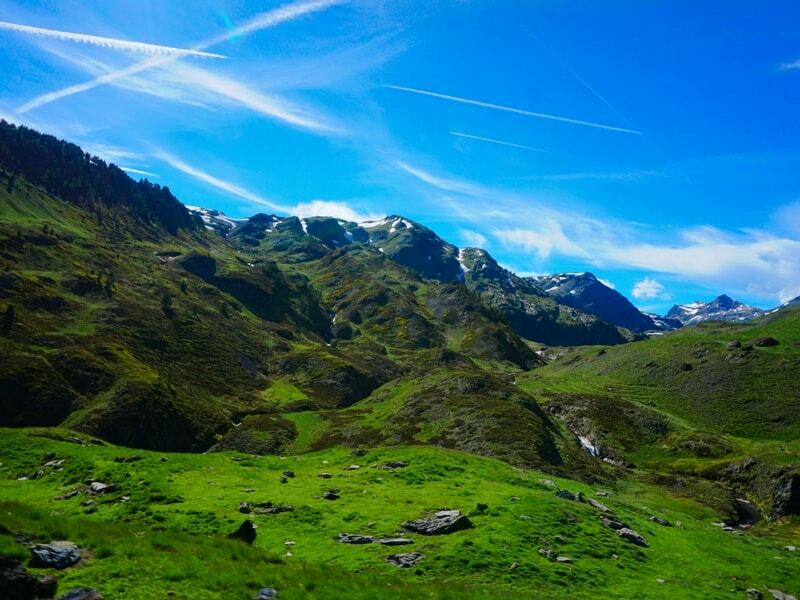 If weather and time permits you could take the cable-car up to Gaube lake, fed by a mountain-top glacier. 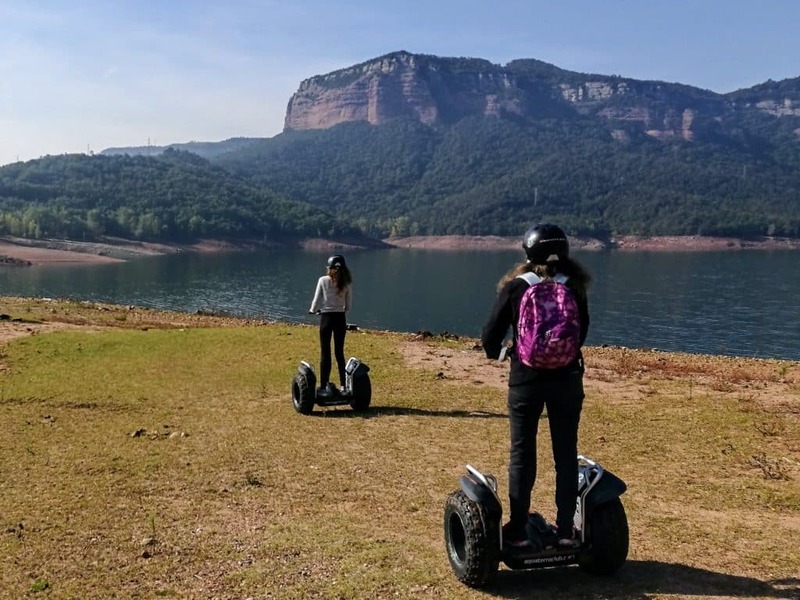 In the afternoon hours you will start heading back towards Spain and the province of Aragon, an autonomous community with an enormous geographical variety – glaciers, valleys, green pastures, orchids, and even barren planes. 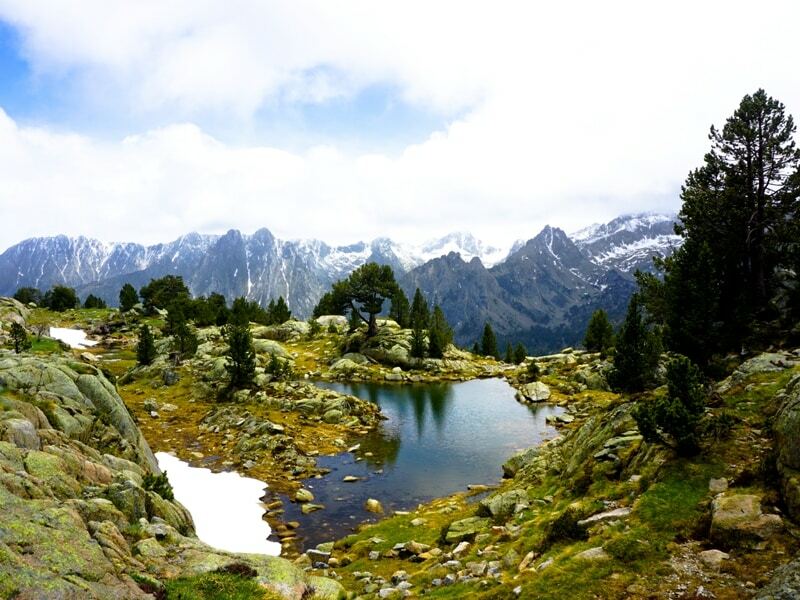 The Aragonese Pyrenees are home to incredible views, including tall peaks, deep canyons, forests, and waterfalls. 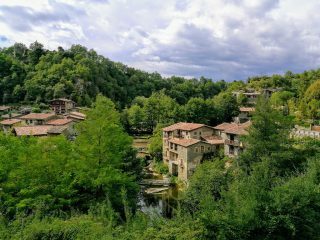 The night will be spent at a hotel in the Aragonese Pyrenees. 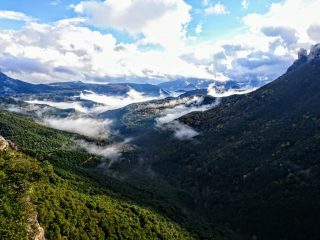 This day will be dedicated to Ordesa National Park. The park stretches from the border of France southwards, and is a hiking paradise. It is one of the most important sited in the Pyrenees due to its many unique glacial cirques, canyons, and waterfalls, some of which are among the most beautiful in Europe. 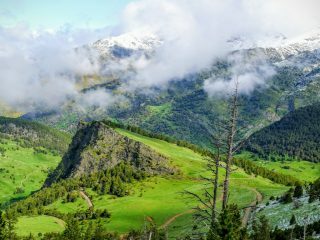 Thanks to its wild topography, a wide variety of flora and fauna can be found here, including vultures and mountain antelopes. 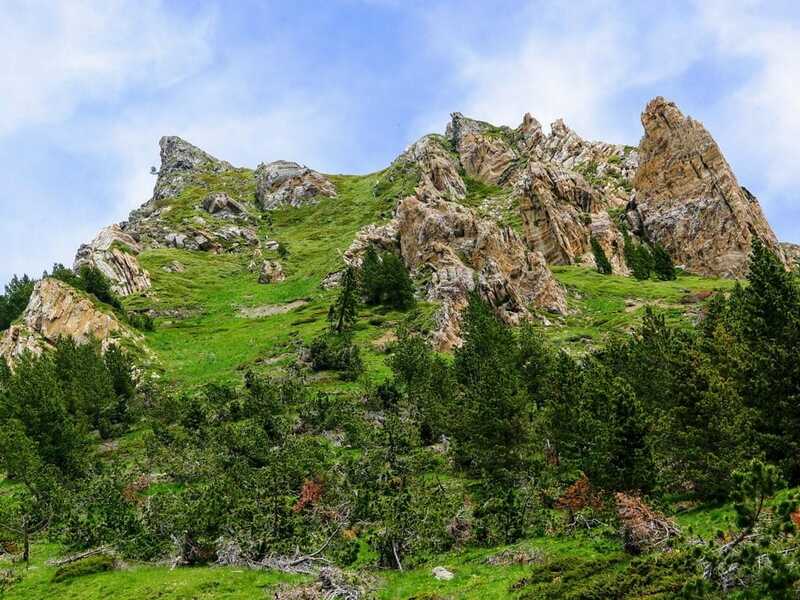 The area is also known for its wild bears, though they are extremely rare and are hardly ever seen. In the morning you will visit the beautiful and narrow Añisclo Canyon, and if time permits you could hike around the circular route of Saint Urbez, where you will walk between the gorge´s walls, along flowing waters, crystal clear pools, and lush vegetation. In the second part of the day, you will continue to travel in the Park´s westeren part, around the medieval village of Torla and the Soaso glaciel valley, where the hunderd-meter-tall cliffs surrounding you will convey the immense power of nature. 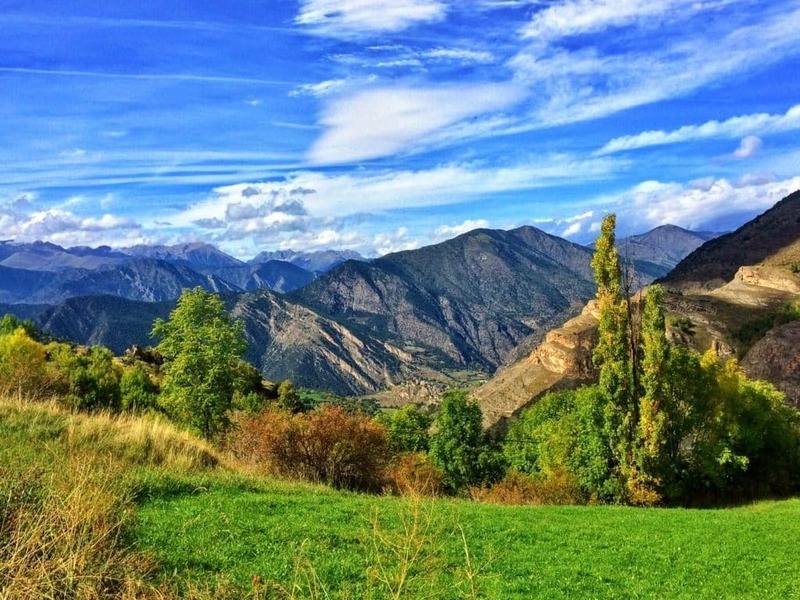 This is where you will could say your goodbyes to the Pyrenees, and start heading back towards Barcelona.